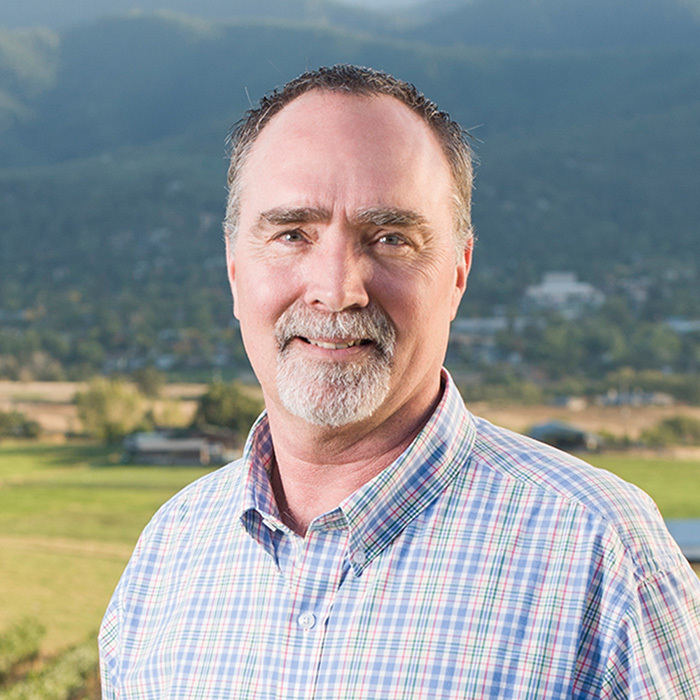 Gregory V. Jones is the Evenstad Director of Wine Education, holds the Evenstad Chair in Wine Studies, and is a professor and research climatologist at Linfield College. He specializes in the study of climate structure and suitability for viticulture, and how climate variability and change influence grapevine growth, wine production and quality. He conducts applied research for the grape and wine industry in Oregon and many regions worldwide and has given hundreds of international, national and regional presentations on climate and wine-related research. He is the author of numerous book chapters and other reports and articles on climate and wine-related research.